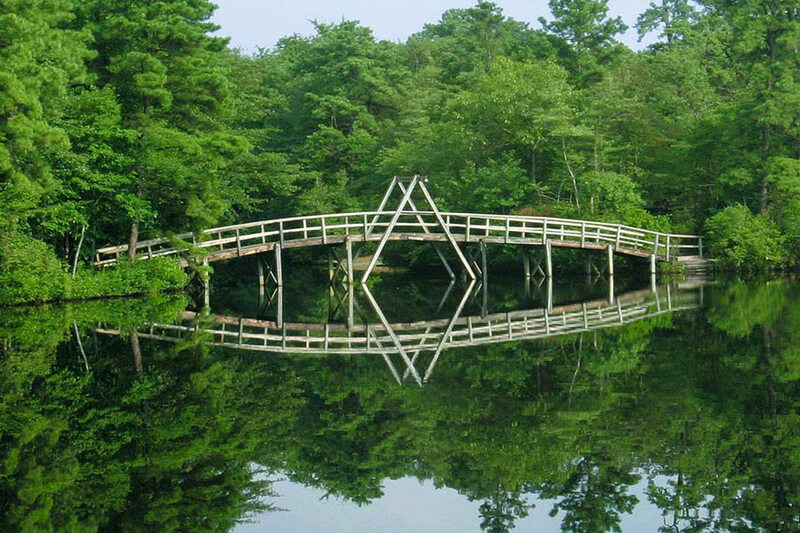 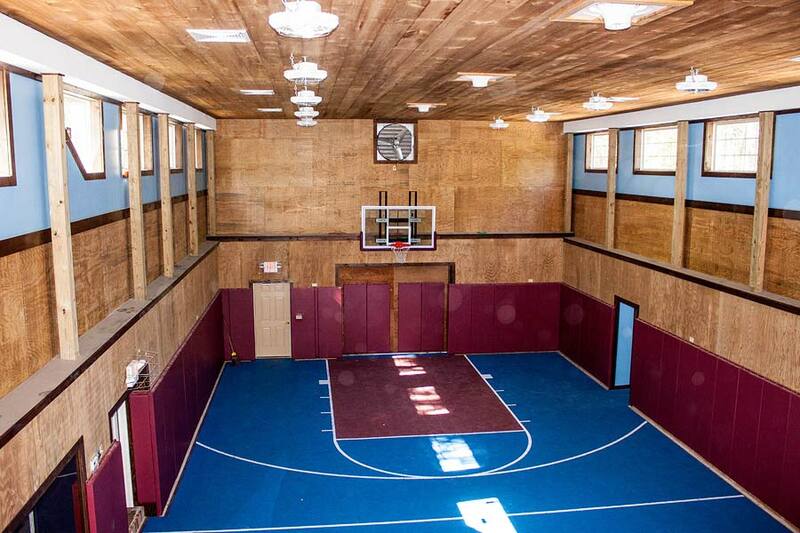 Our 800-acre property is a hidden gem located in the Pines of Medford, New Jersey. 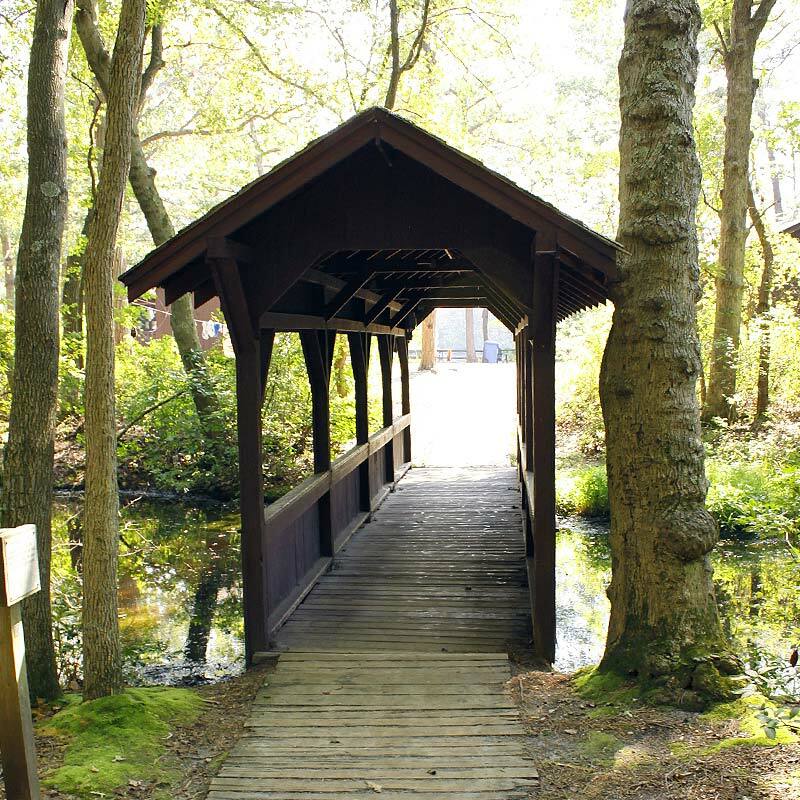 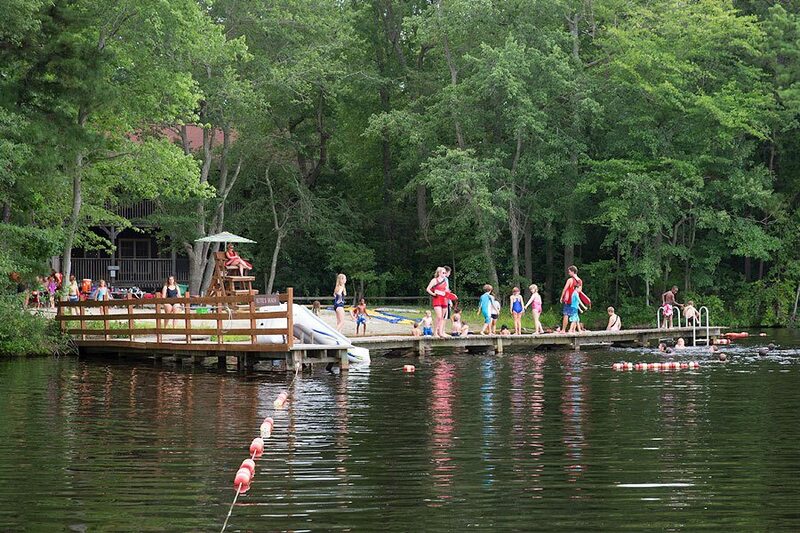 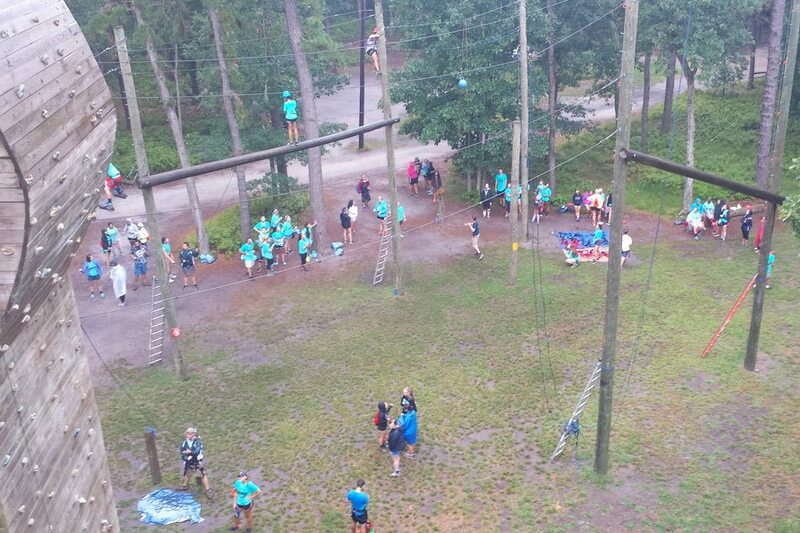 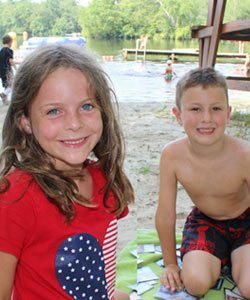 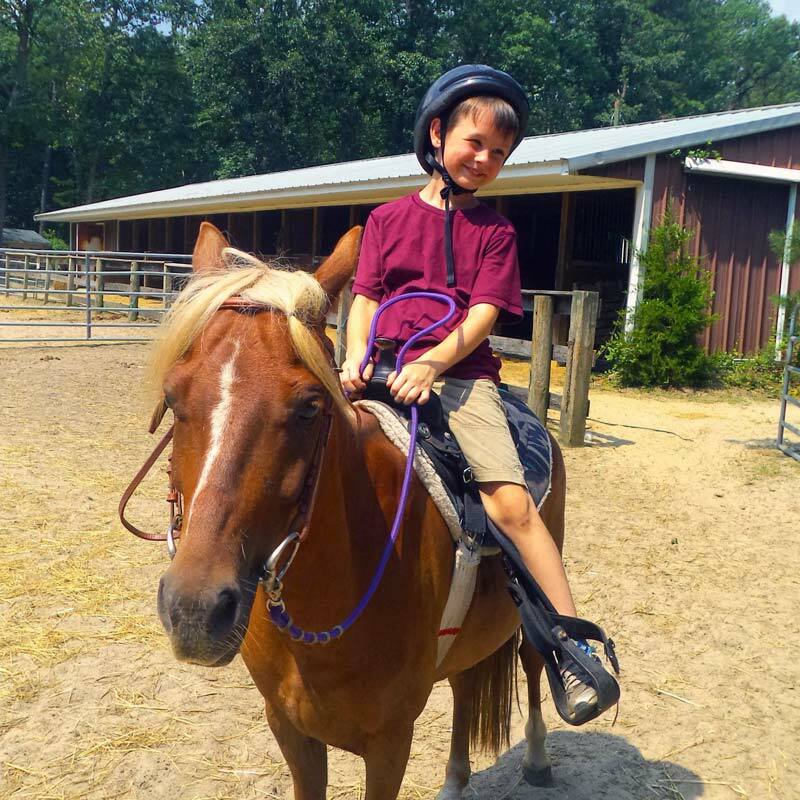 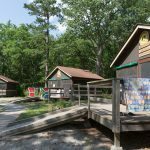 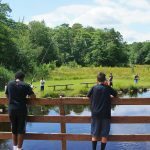 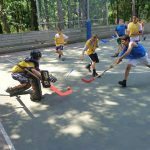 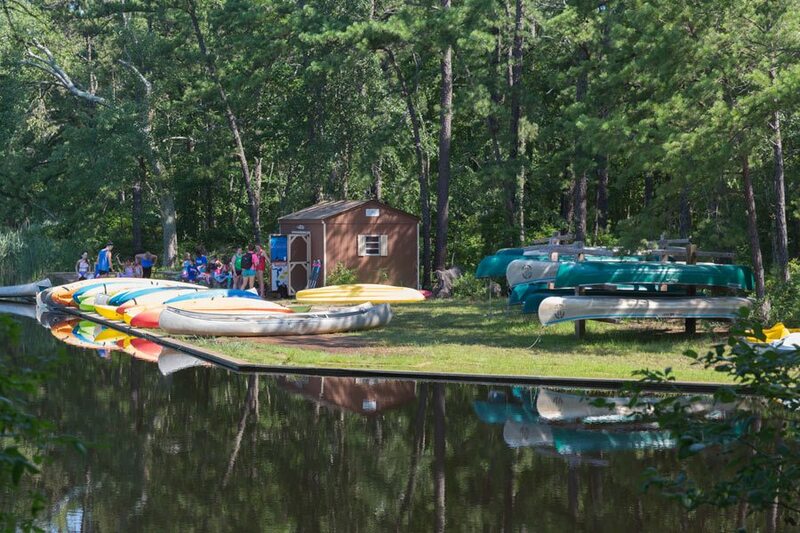 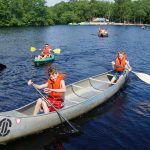 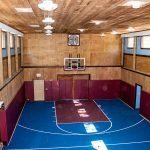 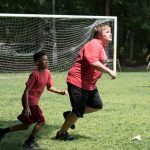 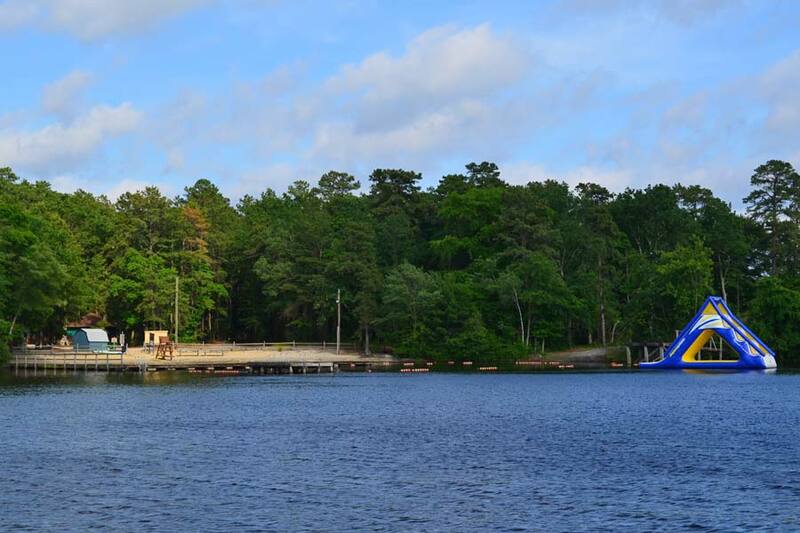 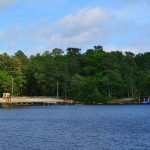 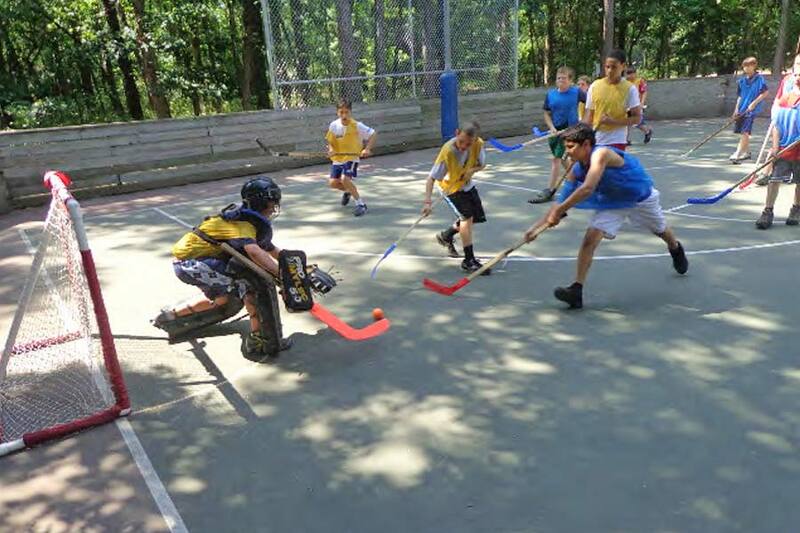 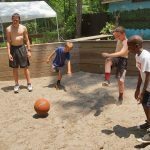 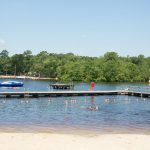 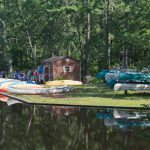 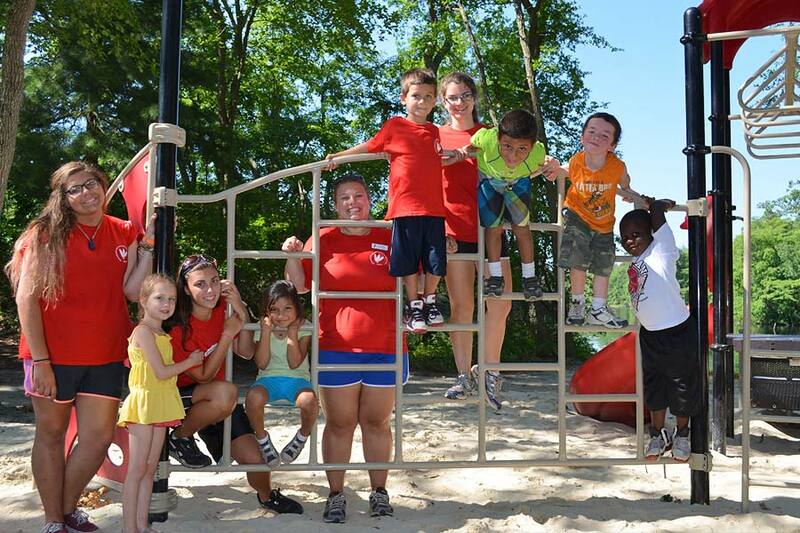 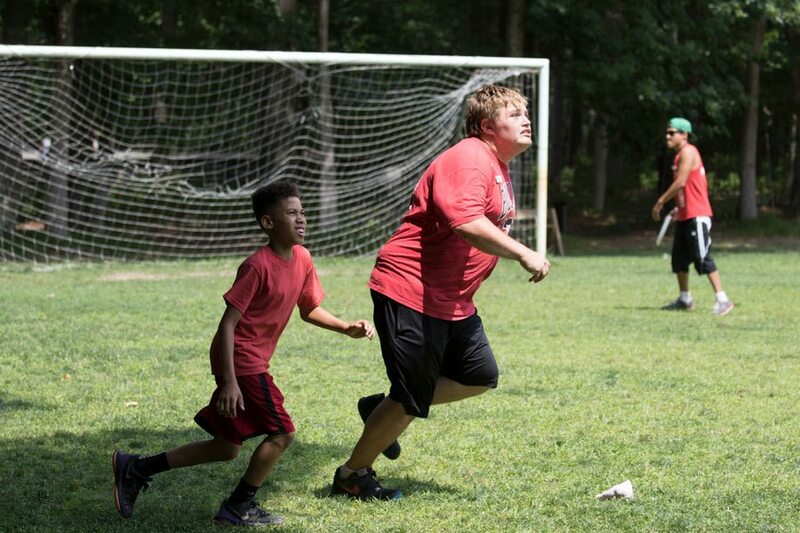 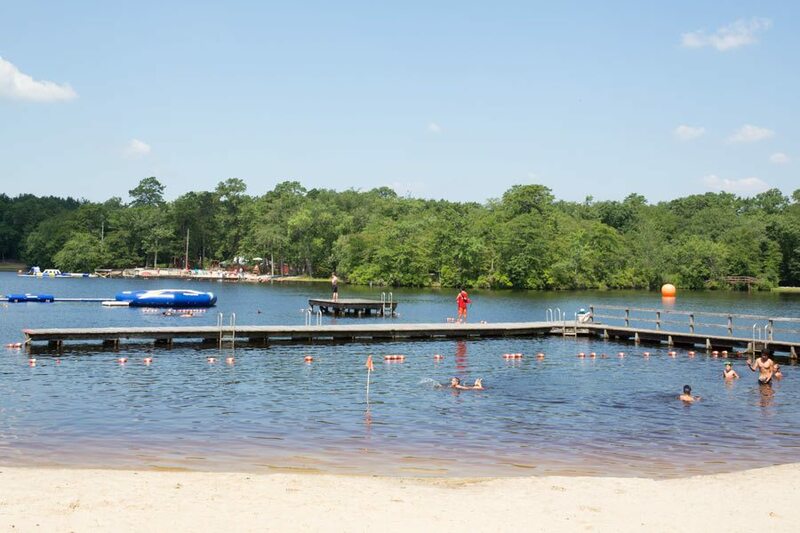 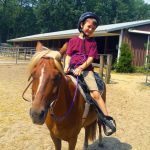 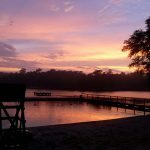 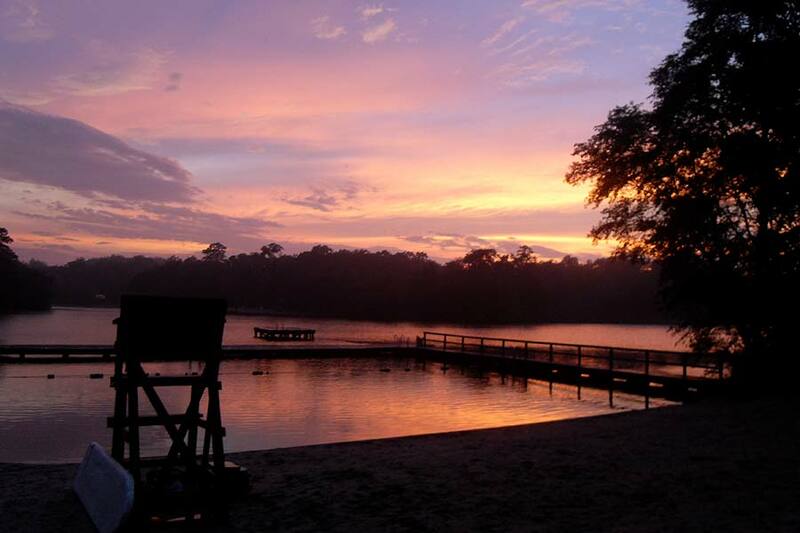 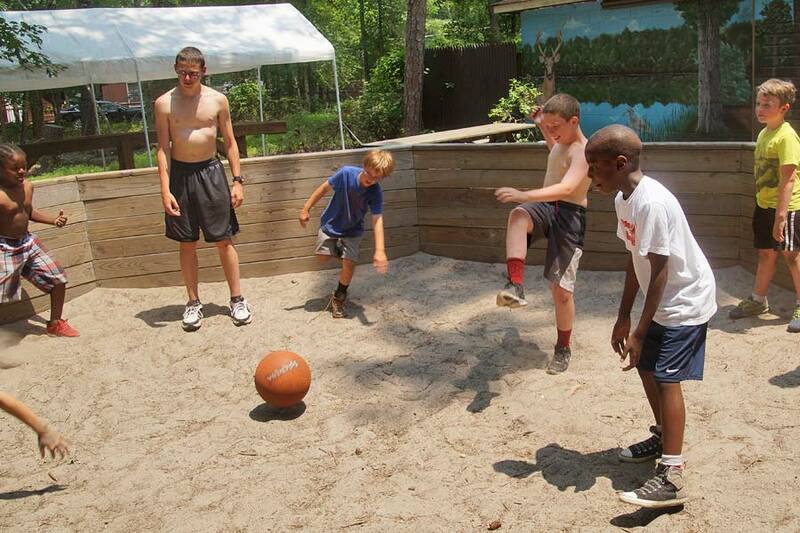 Conveniently located in South Jersey, between Philadelphia and New York City, YMCA of the Pines is the ideal location for our three camps, Ockanickon for boys, Matollionequay for girls, and Lake Stockwell Day Camp (Co-ed). 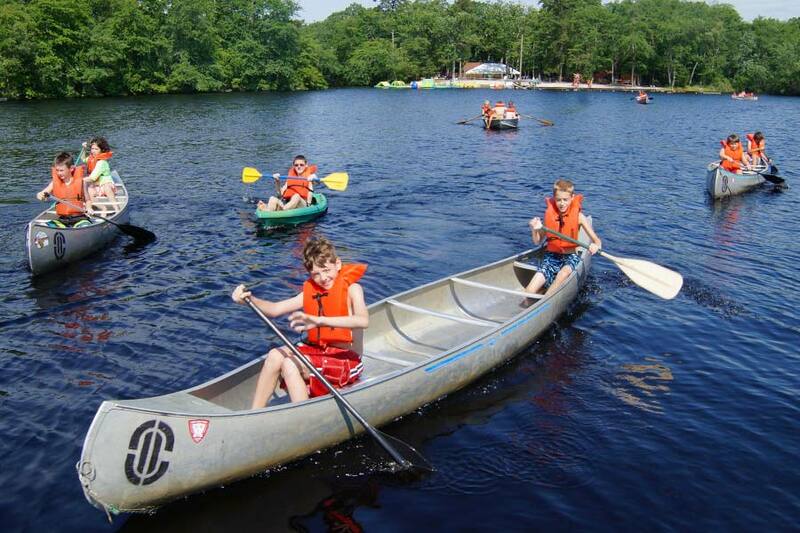 Pristine lakes provide the perfect venue for swimming, canoeing and kayaking. 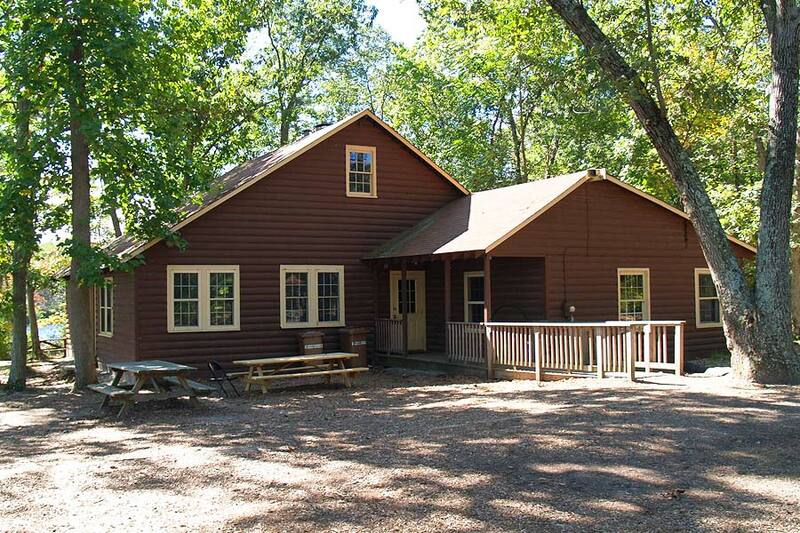 Acres of beautiful pine forest offer the picture-perfect setting for outdoor living skills and earth education. 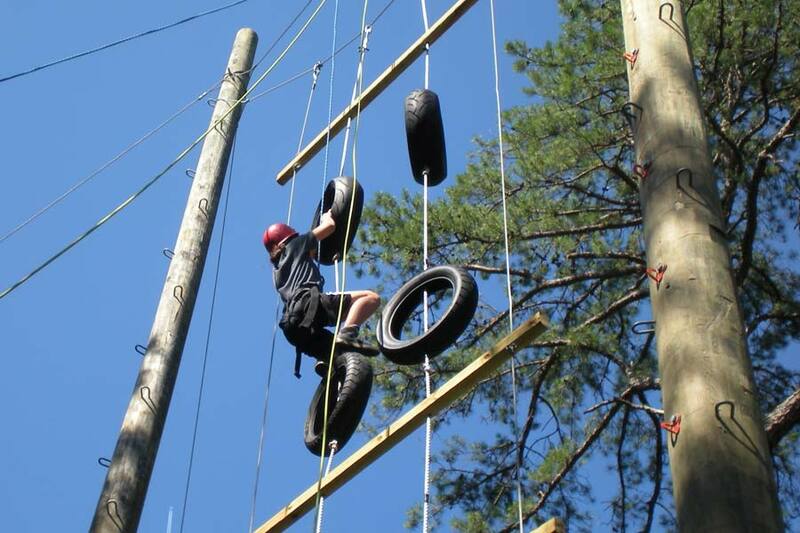 Our state-of-the art Challenge Course is ideal for team-building and confidence-boosting. 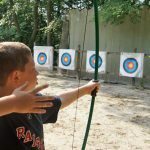 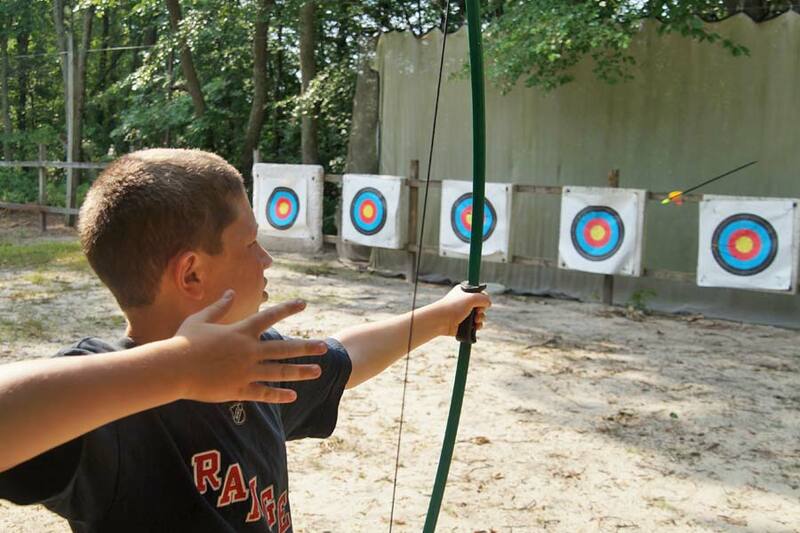 Archery, land sports and creative arts add to the list of dynamic activities your child can experience throughout the summer and beyond. 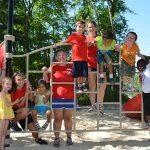 We pride ourselves in offering safe and age-appropriate activities that aim to foster new relationships, build self-confidence and teach new skills. 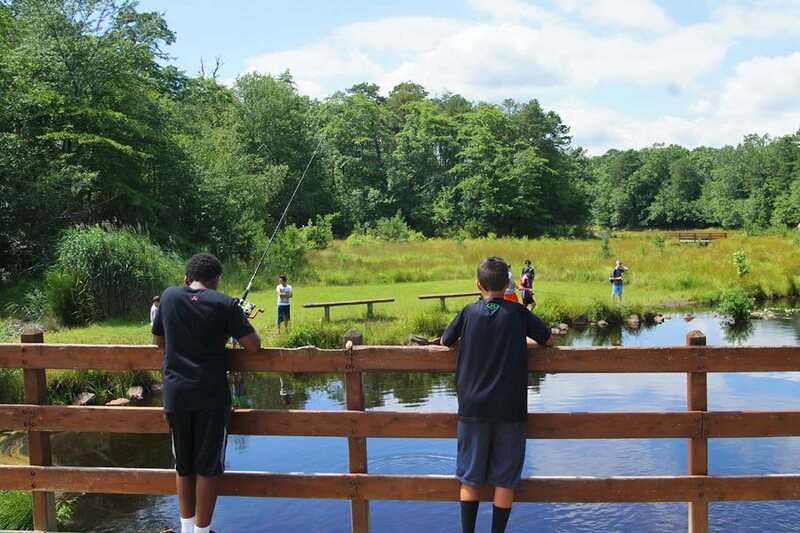 Besides our wonderful summer camps, we offer family and individual Memberships that allow year-round access to our forests, trails and lakes for hiking, biking, fishing, swimming and more. 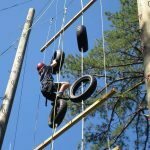 Throughout the year, we have a full schedule of family events, class trips, corporate team-building outings and weekend retreats. 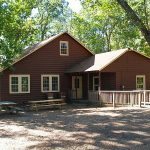 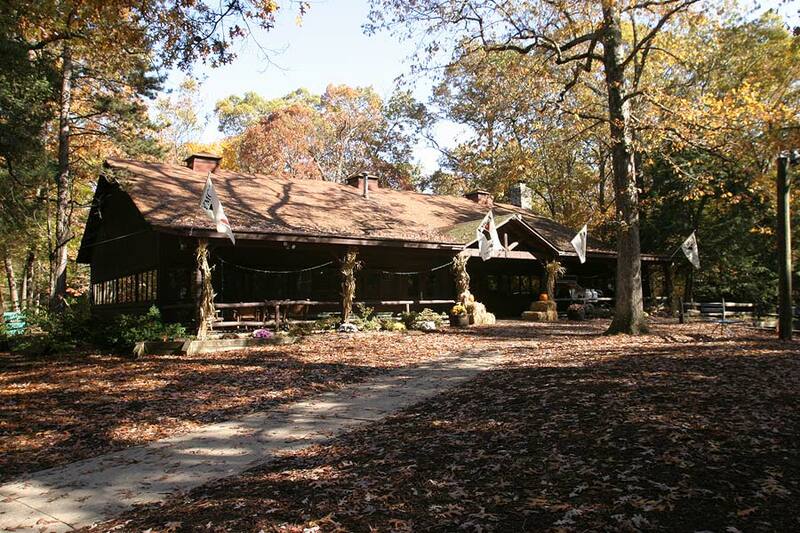 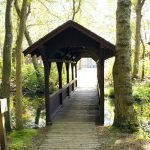 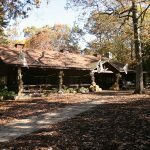 We offer the classic cluster of rustic cabins, and also boast more modern amenities, including Pomona Lodge, Douglass Lodge and Robbins Roost, which feature comfortable sleeping areas, cozy gathering nooks, functional meeting spaces and handicap-accessible bathroom/showers. 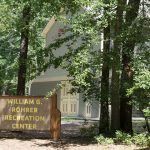 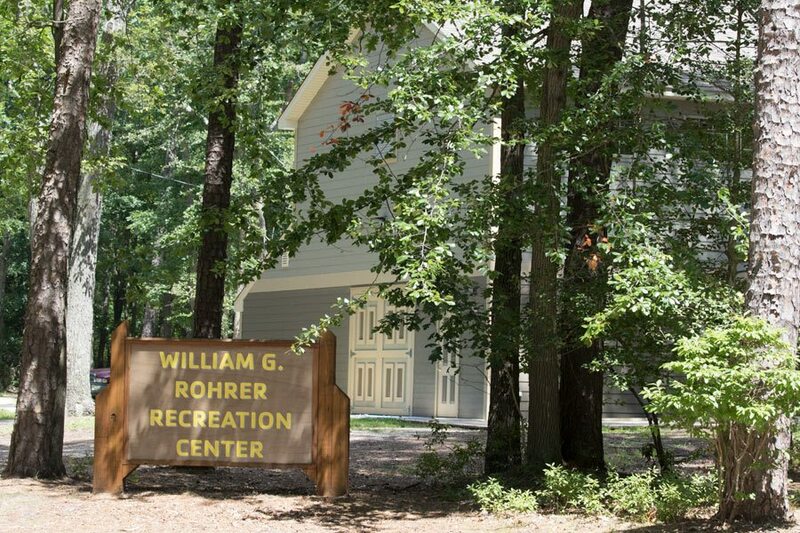 Our spacious William G. Rohrer Recreation Center, which features meeting rooms, lounges, open areas and an indoor sports court, is a perfect place for camp activities during inclement weather, as is our well-appointed DeMartini Craft Center. 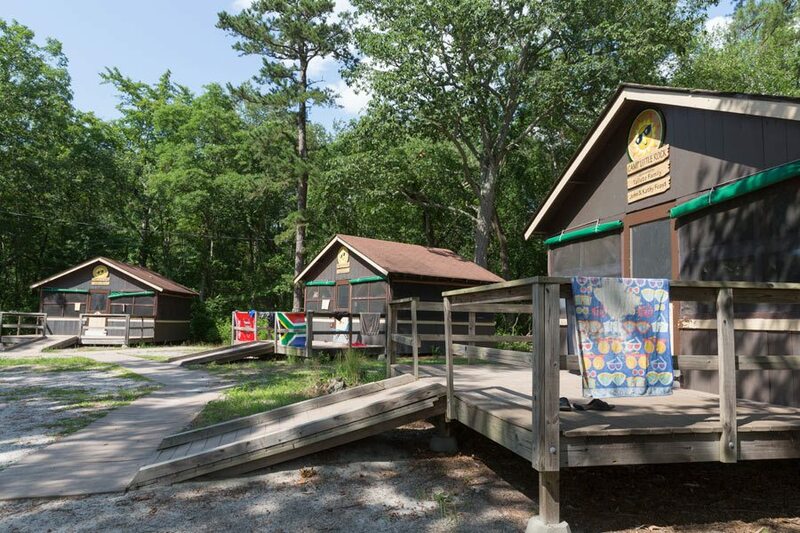 We also have two spacious, fully equipped dining halls, assorted pavilions, camp stores, stables for horseback riding, an observatory for star-gazing and a host of other dedicated program areas; all the amenities to ensure that your time with us is comfortable, enjoyable and rewarding. 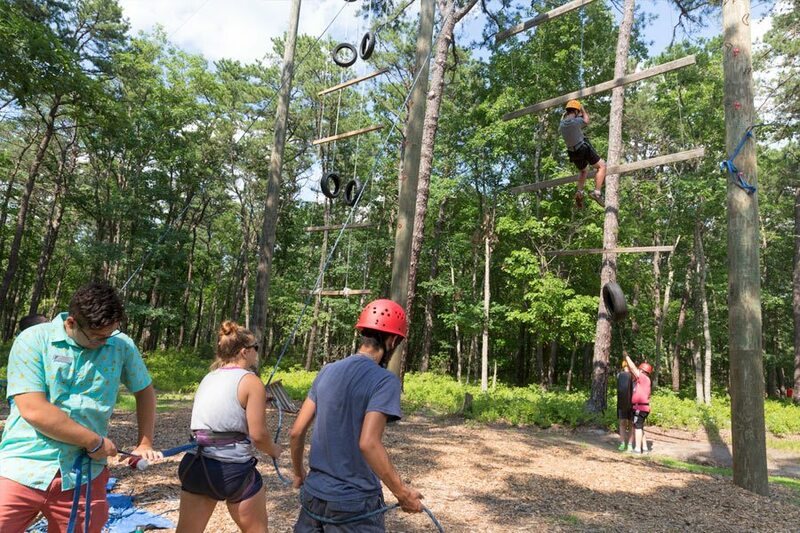 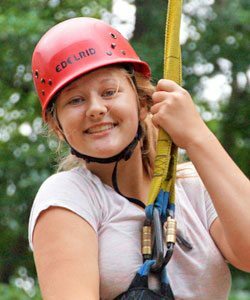 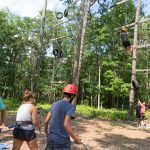 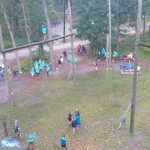 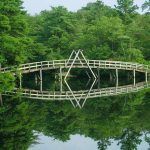 We also have a professionally built ropes course, a climbing wall, a zipline, nature centers, sports courts – simply an outstanding outdoor and indoor environment. 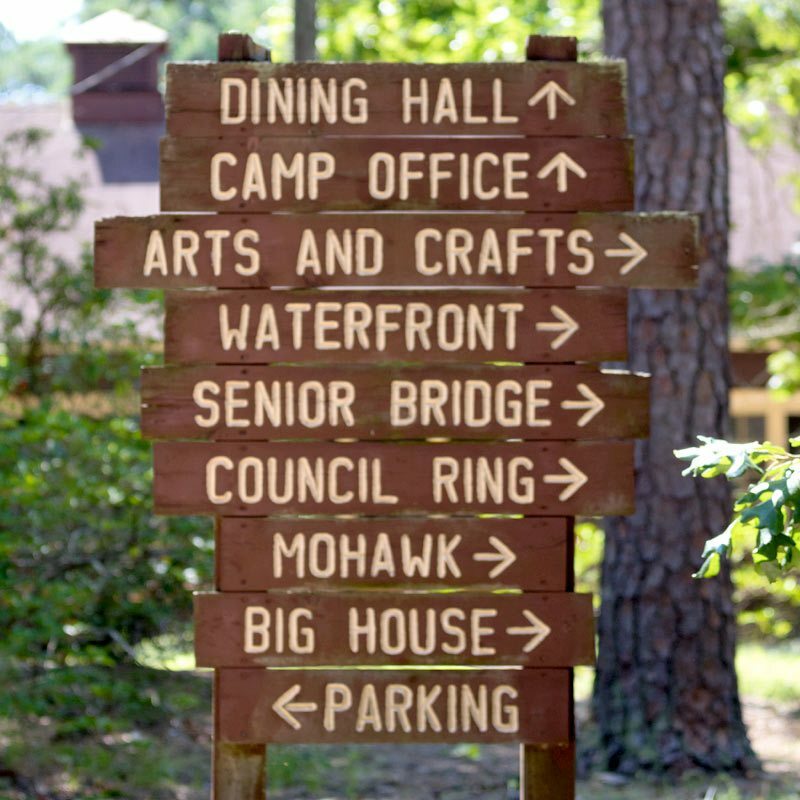 Whether you come to camp for a summer stay, a weekend retreat, or one of our many other programs, you are sure to feel at home! 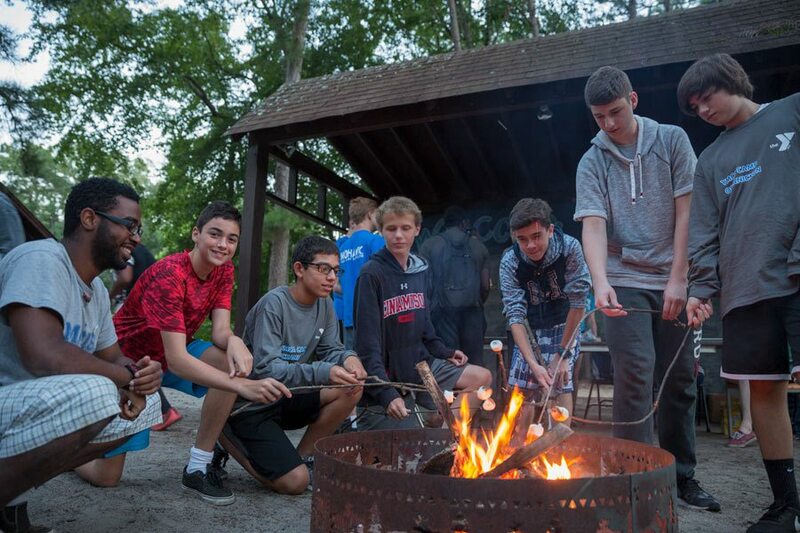 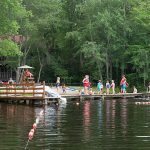 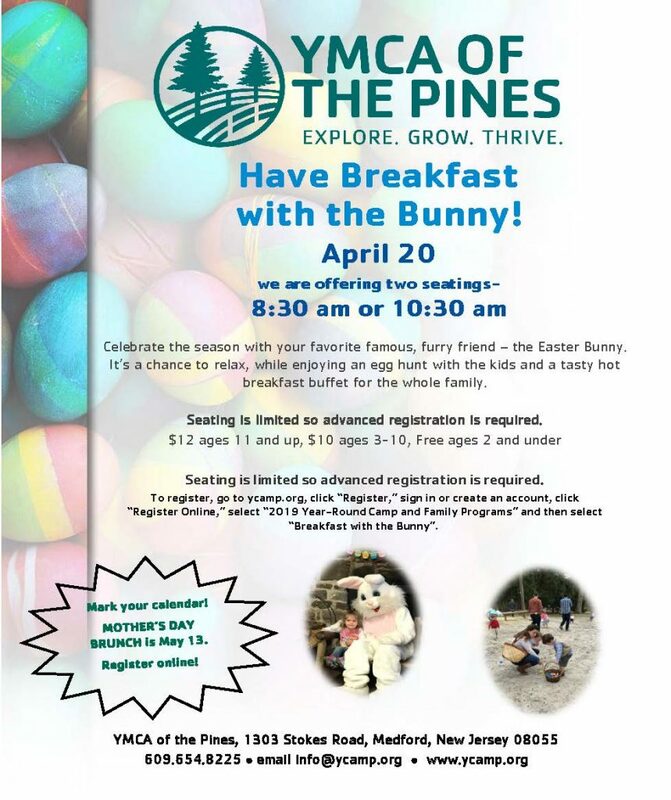 YMCA of the Pines offers comfortable lodging throughout the year. 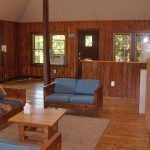 Lodges and seasonal cabins are available to meet your needs and can be combined to accommodate a variety of circumstances. 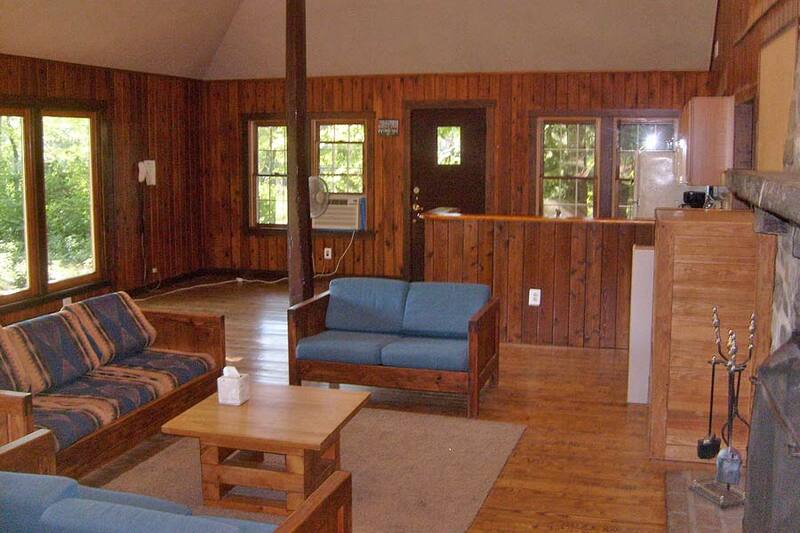 Enjoy the view indoors or venture outside and breathe in the pine-scented air. 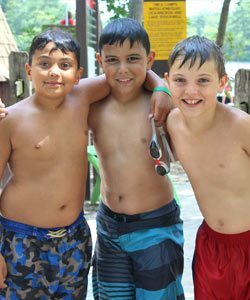 At YMCA of the Pines, the safety of those we serve – our campers, our visitors, our staff members – is of the upmost importance.